At J S Dobbs & Co Ltd, we carry a wide range of dementia and alzheimer’s healthcare solutions for patients and their carers. These cover every aspect of life, from household essentials in the bedroom, bathroom, kitchen and living room. This section features a selection of dementia essentials for the bedroom. Just click on the link below each icon for further information on that product. When sleep patterns and daily routines become disturbed because of a Dementia, and the times of the day becomes difficult to distinguish, it’s suddenly quite easy to become confused as to whether it is 5am or 5pm. 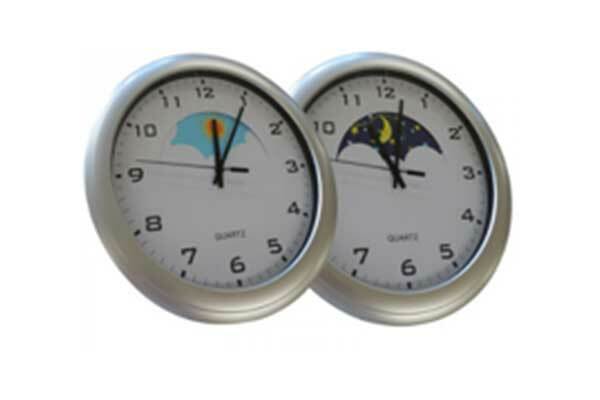 This clock helps by indicating visually a blue sky and sun for day or a dark sky and moon for night. Don’t trip or fall when you get up in the night! If you frequently get up in the night to use the toilet and struggle to see in the dark then you need our LED motion sensor light! Position this indoor light along a skirting board and the bright LED’s will light up when they sense the movement of you getting up and stay on for 30 seconds after the motion has stopped. 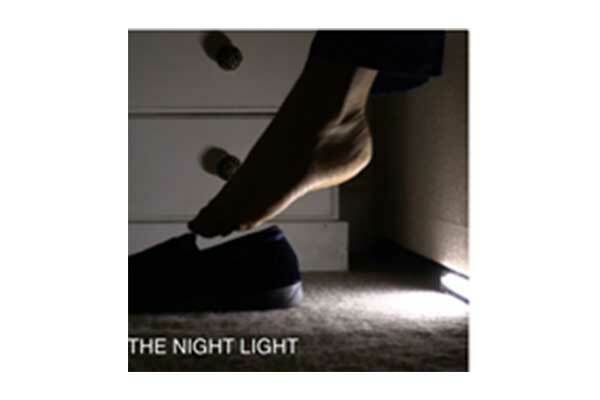 This will light your path and avoid unnecessary injury from trips and falls in the night. 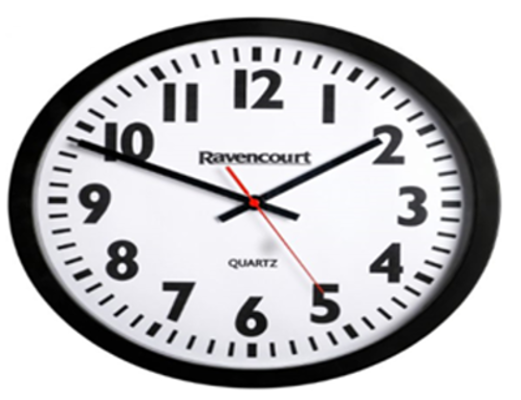 The large quartz wall clock is easily visible in large spaces and works extremely well in metal clad buildings where radio controlled clocks traditionally struggle. With its silent running quartz movement there is no tick tock noise. Shatterproof acrylic lens for safety. This simple and easy to use alarm clock announces the time at the touch of one large yellow button in a natural English male voice. 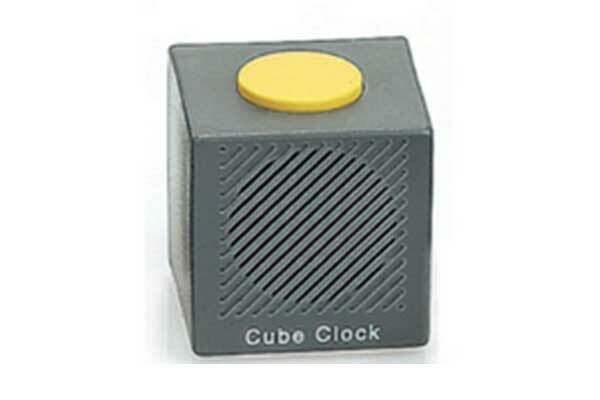 The clock is cube shaped and has a large yellow button at the top. The simple design makes this clock easy for everyone to use.